With the weather that has pestered many countries over the last few years, from floods in the UK and snow and ice storms in America, what you must not forget is the wildlife that are trying to survive in these adverse conditions. They need help, just as much as many people need others help, the wildlife who must find food in difficult situations, too. 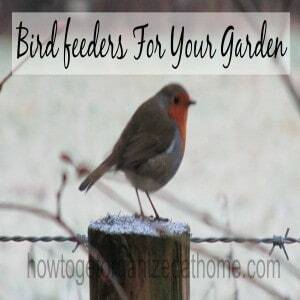 Building a bird feeder is a good place to start.